Next-Gen are Newcastle’s remedial and relaxation massage specialists. 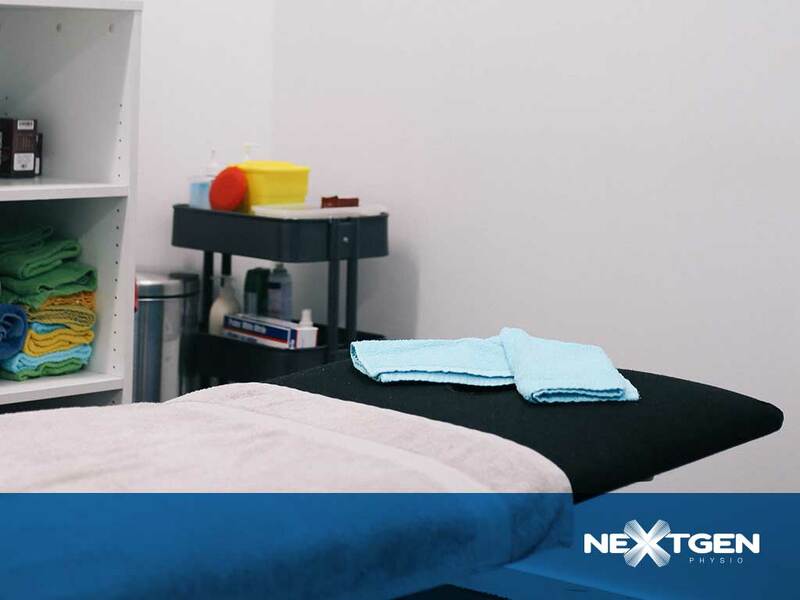 Our massage therapists are all fully qualified and work in private rooms in our warm and friendly clinic. Massage is an ancient form of therapy that promotes blood flow to relieve tightness and improves healing time after injury. 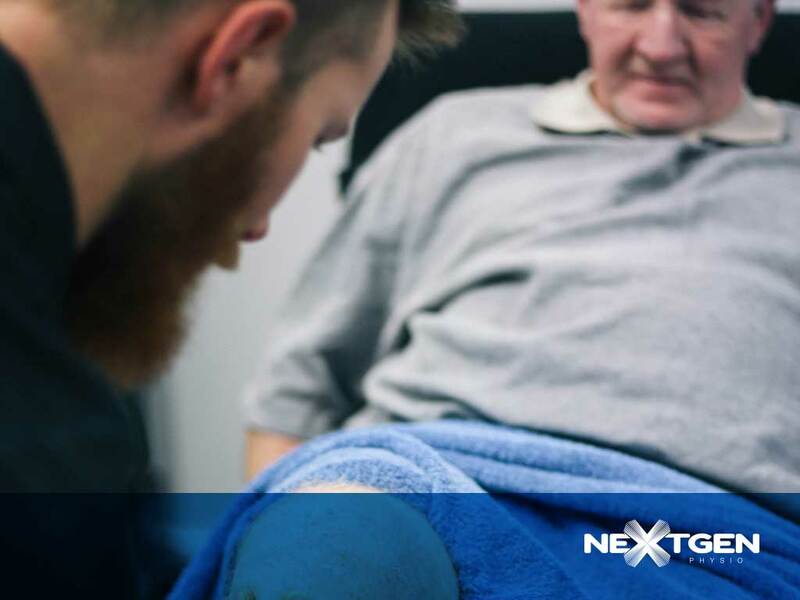 Next-Gen massage therapists are fully qualified in the delivery of many kinds of massage including remedial massage, sports massage, deep tissue massage and triggerpoint therapy. Our pregnancy massage is very therapeutic and a must for soon-to-be mums!